Move over Valentine’s Day, we’re here to celebrate our gals for Galentine’s. 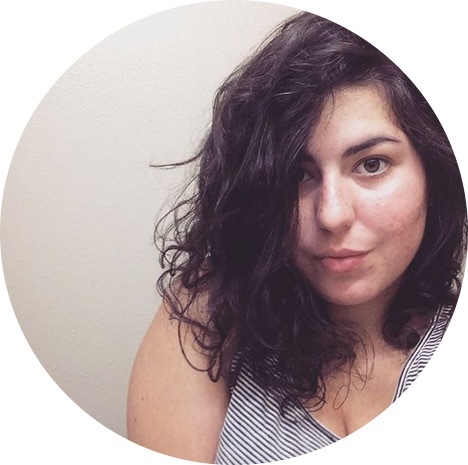 If you’re not familiar with Galentine’s Day, well then Leslie Knope from Parks and Recreation has some news for you — it’s all about showing your favorite ladies some love. 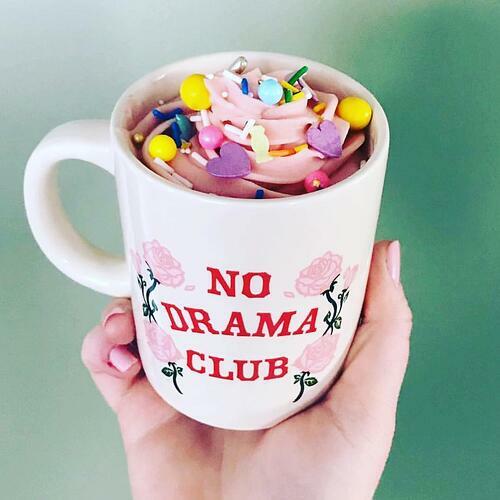 And if we’re being honest, Galentine’s might even be more fun and stress-free than the actual holiday. 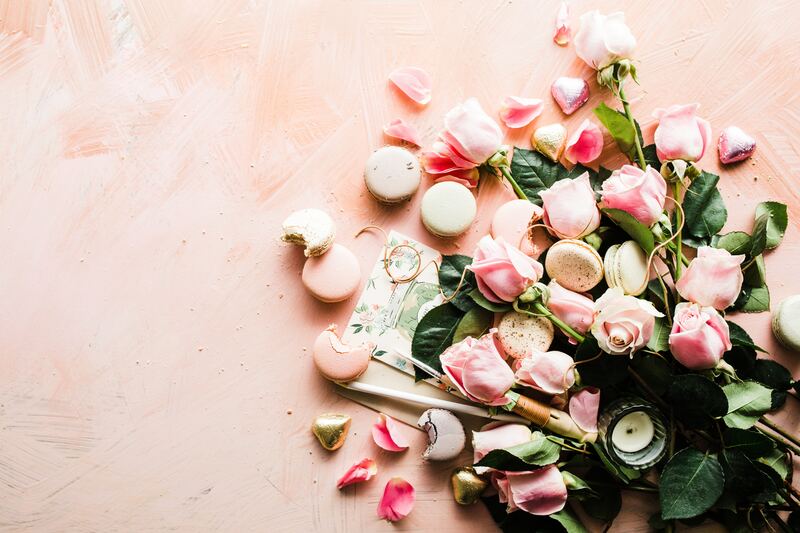 With that being said, here are some great Galentine’s Day gift ideas for the girls in your group. 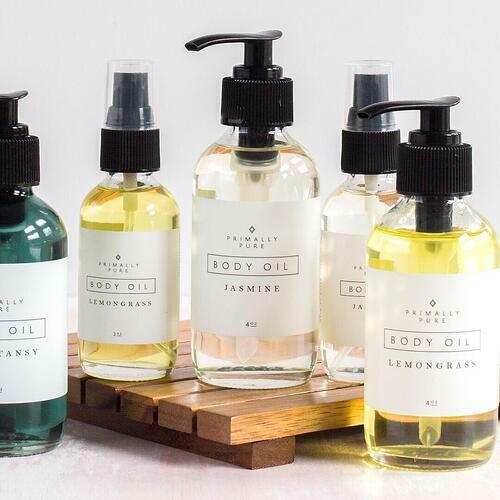 Primally Pure Skincare is the go-to gift for your non-toxic, clean beauty friend. This line is not only popular for their natural deodorants, but also body oils in scents ranging from lemongrass, jasmine and blue tansy. Would anyone turn down a little extra glow in their skincare routine? 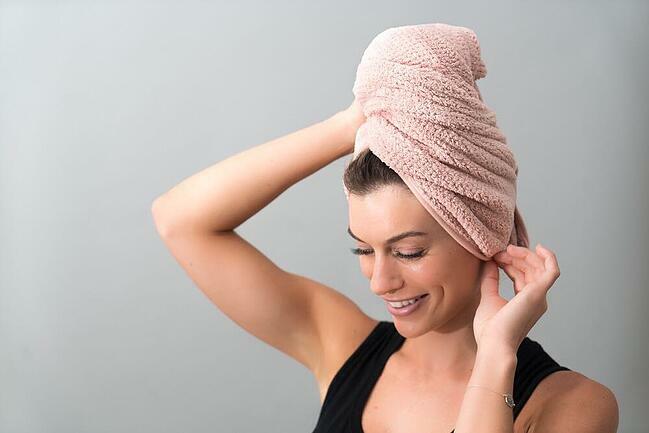 The Volo Hero is a microfiber towel that protects hair health with its super soft design. It even decreases drying time for your hair by 50% so you can make it out with your ladies even sooner! Soap and Glory is a fun line of skincare and beauty products. They make it easy to achieve super smooth skin, not to mention every product smells delicious. 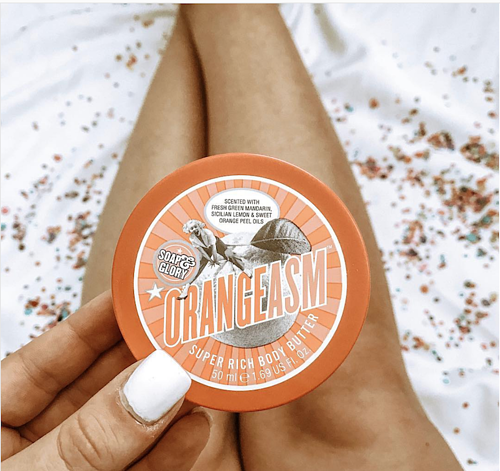 Our favorite is the Orangeasm Super Rich Body Butter! One of the easiest ways for a girl to unwind is by applying a luxurious face mask. 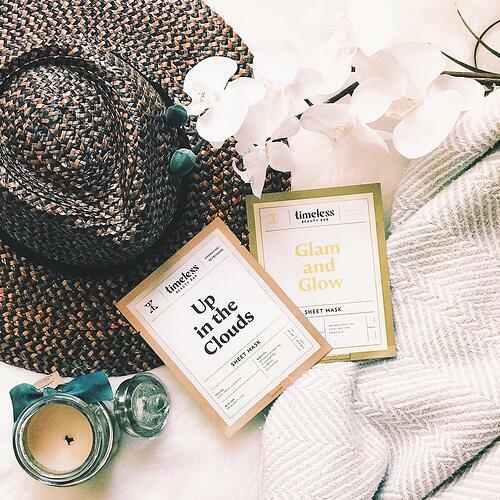 Timeless Beauty Bar offers a range of sheet masks for different purposes. Each of their masks includes quality ingredients any face will love! 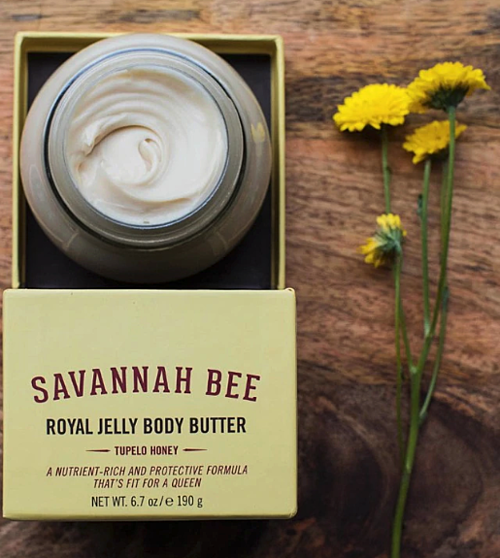 We all have that one friend that complains about their dry skin - well Savannah Bee’s Royal Jelly Body Butter is exactly what to get them! This deep moisturizing, honey body butter is filled with not only multivitamins and antioxidants but also hive treasures (free of animal testing, too)! 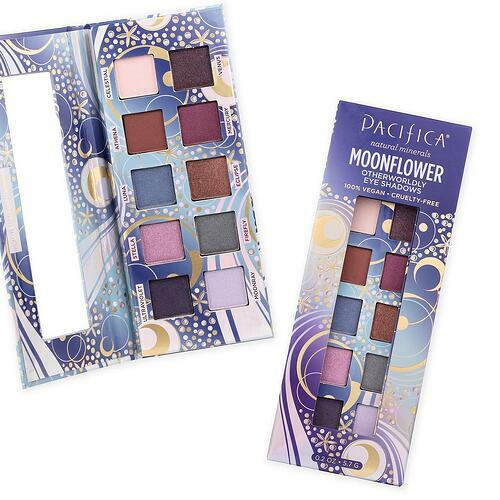 Pacifica Beauty is a 100% vegan and cruelty-free brand that offers highly-pigmented mineral eyeshadows that complement any girl’s makeup preferences. They also carry a wide-range of skincare, fragrance and other bath and body products. Makeup America!  is all about embodying the American spirit and helps empower women from all walks of life with their glamorous and diverse cosmetics. 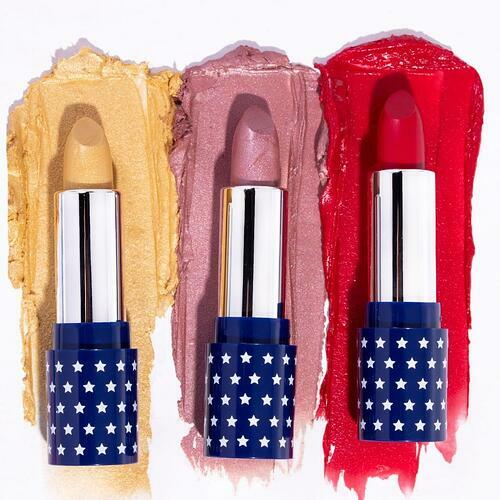 Whether your friend is a makeup user on the regular or special occasions only - her confidence is sure to shine (even brighter, of course) with Makeup America cosmetics. 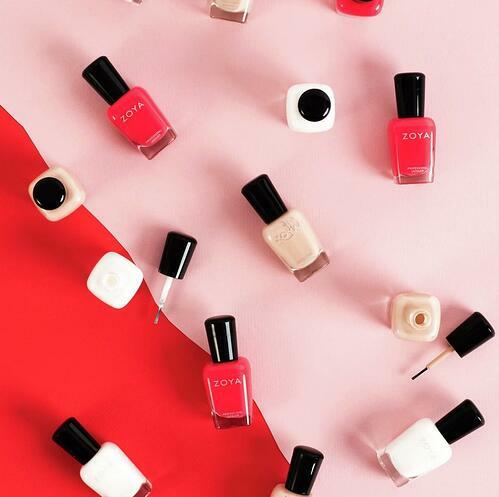 With 400 different colors to choose from, Zoya’s natural nail polish is the best gift for someone that loves having their nails done. With a non-toxic formula, this is a healthier option for any frequent nail-painter. For your bold friend who’s always changing it up, this semi-permanent Tintation by Kiss Colors won’t disappoint. 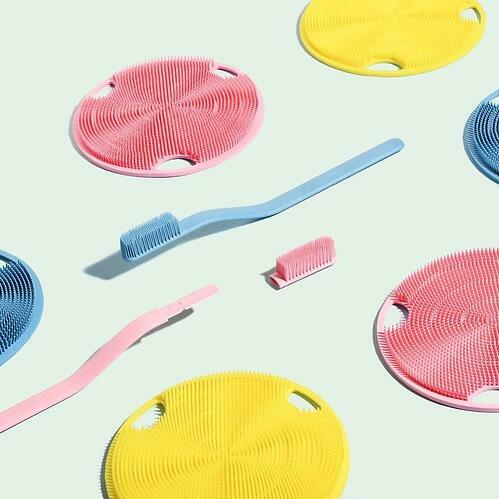 Not only are their colors safe to use (free of ammonia and sulfates), but they actually have ingredients that will condition and benefit the hair. 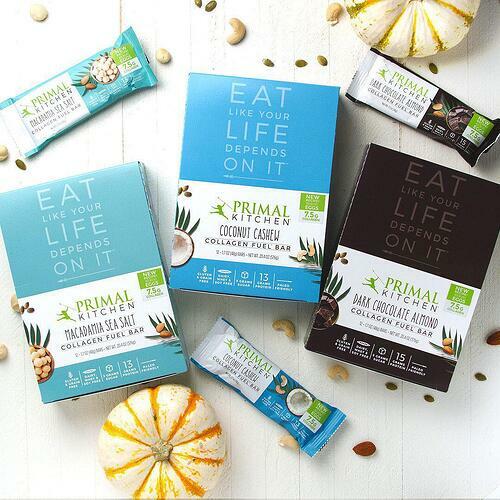 If you have that friend who is always running late, Primal Kitchen’s Collagen Fuel Bars are the obvious choice. 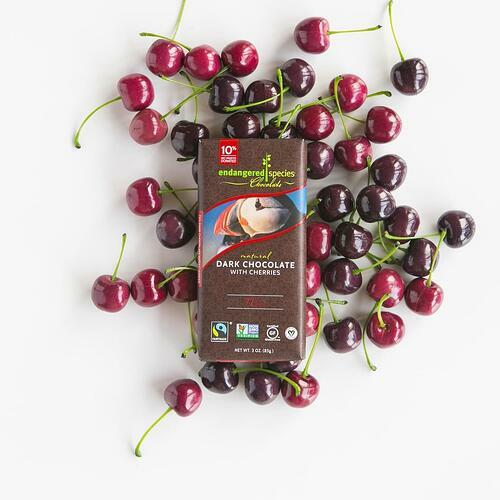 Not only are these delicious treats grain-free and paleo-friendly, they also contain 13-15 grams of protein and 7.5 grams of collagen per bar. Treat the ladies in your life with premium chocolate from Endangered Species Chocolate. When purchasing from this ethically sourced brand, you are also helping their conservation efforts and supporting wildlife. Cured Dough is a nut-based CBD snack made from organic hemp straight from Colorado. 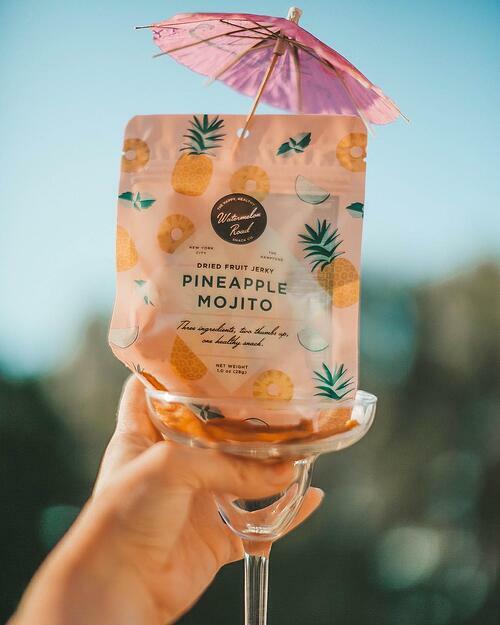 This on-the-go (THC free) goodie is essential for your next girls trip - so stock up! 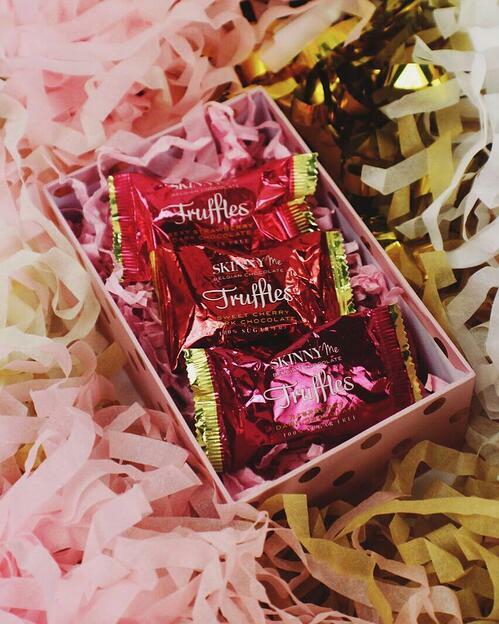 Not all chocolate that’s gifted for Valentine’s Day has to lead to a sugar overload. 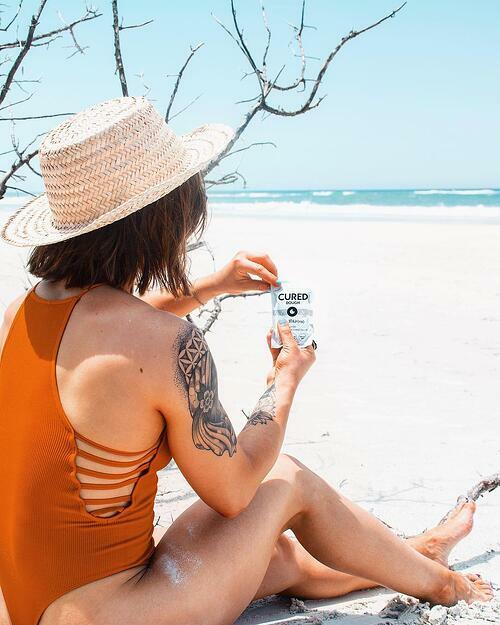 The sugar-free options from SkinnyMe are a healthier option, safe for diabetic and keto diet friends. With all the flavors available, you won’t have to sacrifice taste! These gently dehydrated fruit snacks are perfect to keep in your car or purse. Watermelon Road snacks come in mango margarita, apple pie, pineapple mojito and watermelon lemonade. Did we forget to mention they’re also paleo, vegan and gluten-free? Yaupon is a plant that’s full of benefits for consumers, including anti-inflammatory properties. 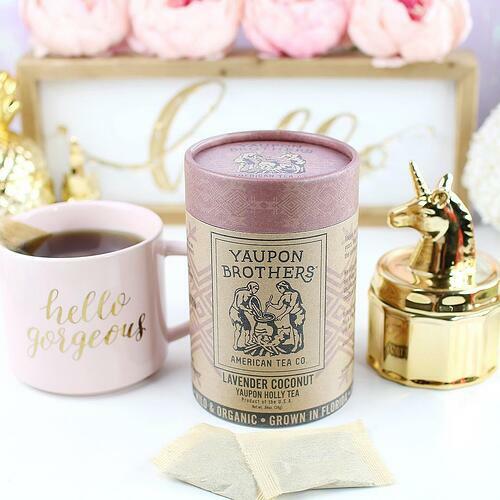 Each tea by Yaupon Brothers incorporates yaupon, along with other delicious ingredients. Great for a friend that you want to send soothing vibes too. Our personal favorite is Lavender Coconut! We’re not recommending a spoonful of sprinkles for your next afternoon snack (but hey, to each their own) we’re just saying Fancy Sprinkles are a staple for any baker friends in the house. These sprinkles are almost too cute to eat! 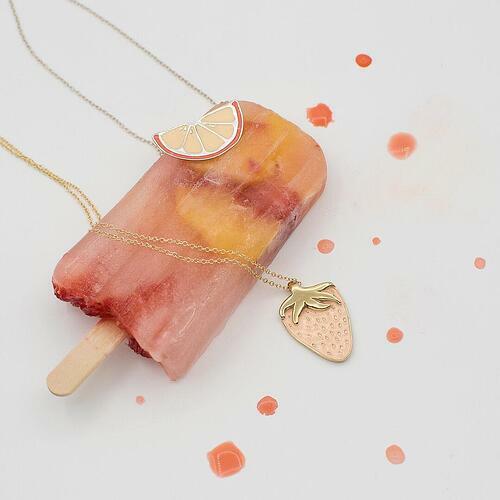 Pick out a matching set of Virginie Millefiori jewelry for you and your bestie this Galentine’s. 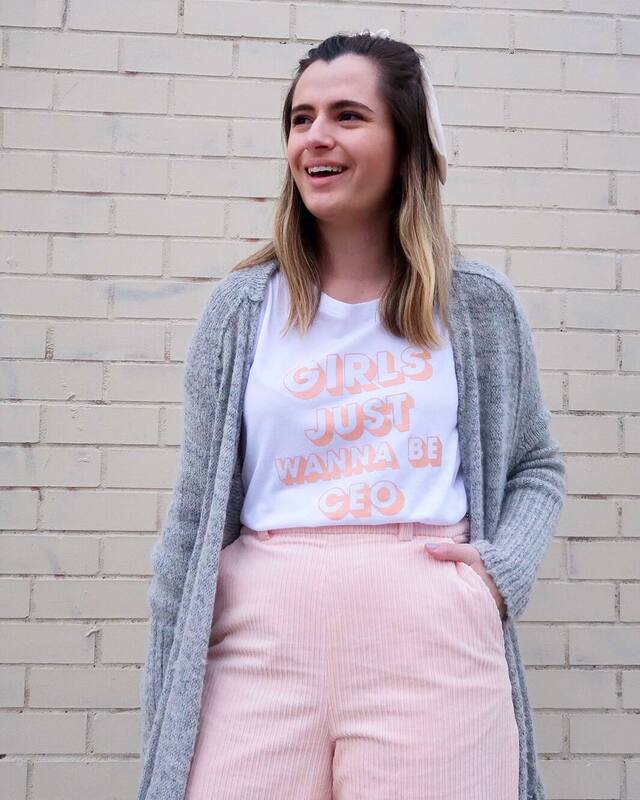 With a variety of styles to choose from, this quirky, NYC-based brand is guaranteed to keep you and your gal pals smiling. February is coming quickly, and your girl gang is sure to be pleasantly surprised by any of the gifts listed above. Carrie Bradshaw was onto something when she said “maybe our girlfriends are our soulmates.” Have a happy Galentine’s/Valentine’s however you choose to celebrate!